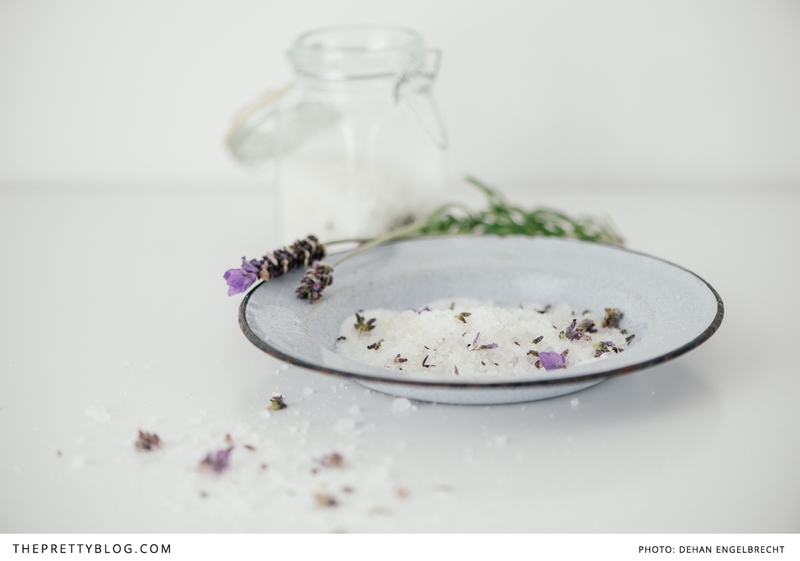 DIY Relaxing Herbal Bath Salt Soak – Kate. Lives. Loves. Learns. ThePrettyBlog delivers yet another DIY treat. Relaxing herbal bath salt soak.